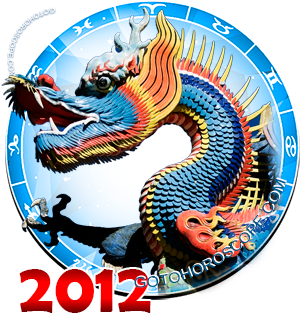 August 2012 Horoscope Pisces, free Monthly Horoscope for August 2012 and Pisces Astrology Forecast for the month ahead. Overview: until the 20th, Mars' influence will continue to be felt quite greatly, which means that your money and financial matters will be positively influenced. 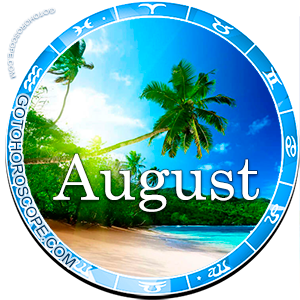 This means that August 2012 might bring some excellent opportunities to make investments for the future, since your mind will be clear and focused under the influence of the Sun in Leo. Do keep in mind that Mars is somewhat bipolar. Its presence means that you will have several positive traits emphasized, but, on the other hand, some negative feelings - including aggression, overbearingness and anxiety - could also come to the foreground. Be sure you manage this influence and these polar emotions the right way. Your charisma and your personality will be quite highlighted and this will be combined with increased strength and energy, but you should also be cautious about hasty behaviors, hostility and impatience. After the 23rd, as the Sun enters your opposite sign - Virgo - your love life could be positively influenced and, although you are not used to it, you might feel like you are more public and fun-oriented, especially because Mars and Mercury will be making a truly blissful aspect. Love and romance can come for unusual places and people, so keep an open mind! 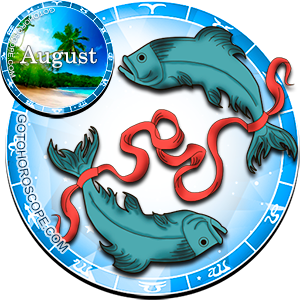 Career and Work: with Mars influencing the natives of Pisces, together with the influence of the Virgo Sun later on the month, your professional life will likely suffer an excellent boost! You need to be careful not to come across as overbearing or pushy, because the best solution is to work together with people and not against or above them. Finances and Money: Until the 20th, Mars continues to occupy your 8th house, creating a very favorable aspect as far as finances go. If you have some outstanding debt, this is the right time to make some down payments or, if you need to, sign some loans. Your access to outside money will be easier, but remember that everything comes at a cost. Creativity might also lend a hand in this area of your life and don't be surprised if money comes pouring from unusual places!